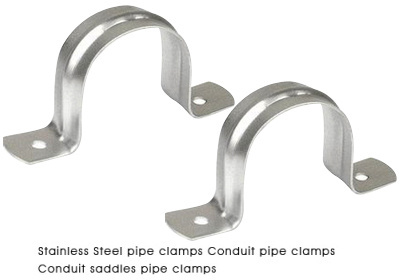 These two hole Stainless steel pipe straps pipe clamps pipe saddles conduit straps are used to mount EMT conduits to multiple flat surfaces. these pipe clamps and pipe saddles are made from high quality Stainless steel sheet and sheet metal. 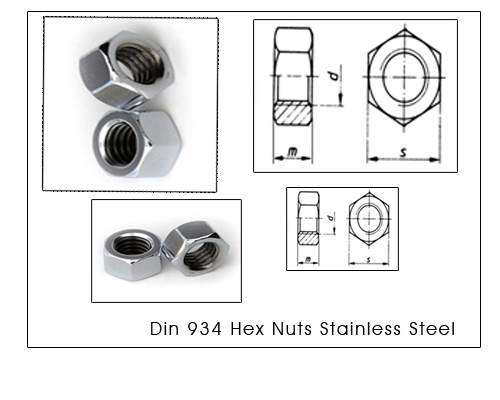 Coenx Stainless Steel offers high end 304 and 316 with heavy gauge mechanism which ensures mechanical protection of the conduit straps. 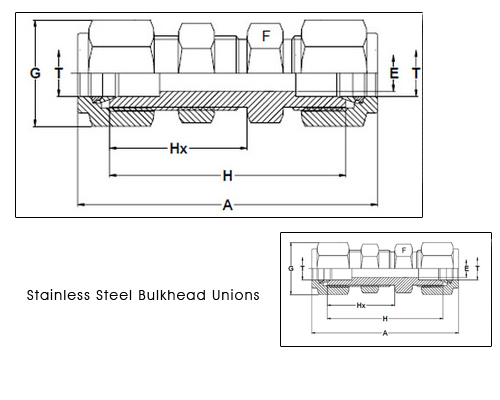 Our designed over-sized bolt hole design makes the Stainless steel pipe clamps pipe straps pipe saddles aligning the fastener and conduit quick and easy. Finish : plain or electropolished.